B Scene: Seeking Utopia panelists (l to r) Jon Haggins, Freda Frimpong, Green City Force, Von Middleton, and Gabrielle Smith-Junor. In the United States of America, there are 325 million people with different schools of thought, ideologies, and heritage who are all connected by one powerful thing— stories. Our collective stories—whether African-American, Asian-American, Latin-American, Native American, or White—are birthed through our commonality of the human experience. Your history is my history and Black History is American History. BRIC is committed to highlighting and amplifying voices from all communities. As part of that commitment and in celebration of Black History, we have partnered with Weeksville Heritage Center, a multidisciplinary museum dedicated to preserving the history of the 19th century African American community of Weeksville, Brooklyn - one of America’s many free black communities. 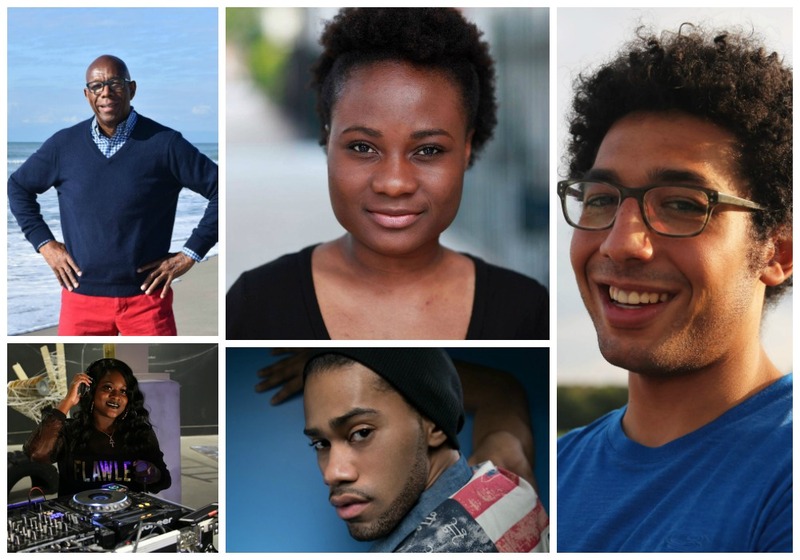 Celebrate Black History with us at this special screening event highlighting the talented media artists who share their stories on BRIC’s community-produced Brooklyn Free Speech TV & Radio channels. This event was specially programmed to coincide with Weeksville Heritage Center's Utopias: Seeking for a City exhibition. Green City Force, a Brooklyn-based nonprofit committed to building a "green city” built on the principles of sustainability, social, economic, and environmental justice.